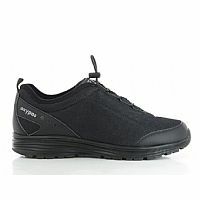 The model Oxypas JAMES is an ultra comfortable sneaker for men, adapted to the needs of the healthcare professionals. 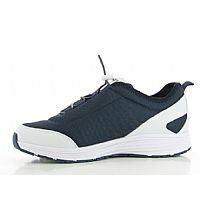 The upper material in mesh is not only very flexible, it also ensures a pleasant climate inside the shoe. 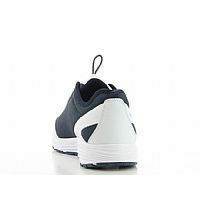 The soft insole makes it extremely comfortable. 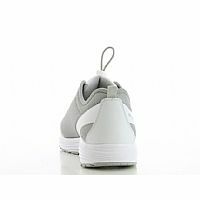 The shoe is a little wider than average which gives your feet more room. So it is very suitable for people with sensitive feet. Thanks to the convenient closing system you can put these shoes on and off in a flash. 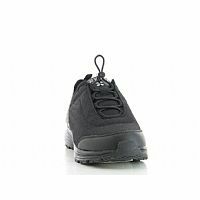 The slip resistant sole keeps you safe. 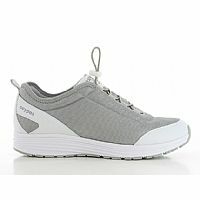 The Oxysport collection is specially designed to comfortably walk around all day. 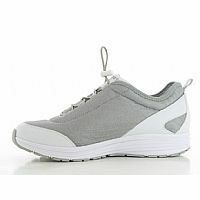 Soft lining: The front part of the shoe has a soft mousse, for ultimate comfort even when you have sensitive feet. 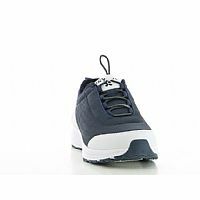 Coolmax�-lining: The heel and the sole are lined with Coolmax�. 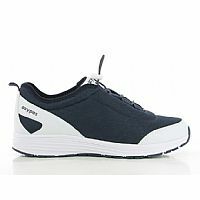 This technical material keeps your feet cool and draws perspiration away from the skin. 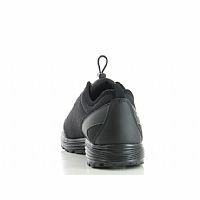 Convenient closing system: With the convenient closing system, it�s very easy to get in and out of the shoe. 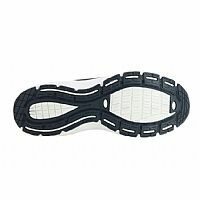 Mesh: The upper material is flexible mesh. 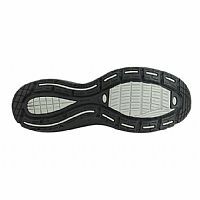 Slip resistant SRA: The outsole in TPR provides excellent grip, both on wet and dry floors and complies with the SRA standard. 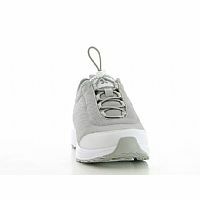 Extra wide: The shoe is slightly wider than average, so the foot will have more room. 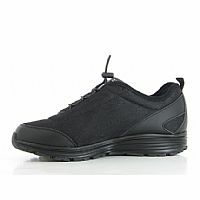 This shoe is very suitable for people with sensitive feet. CE-standard: CE EN 20347 certified.